Katie-Ellen Humphries delights audiences with her unique voice, hilarious perspective and sharp wit with a sensibility that falls somewhere between the locker room and the library. 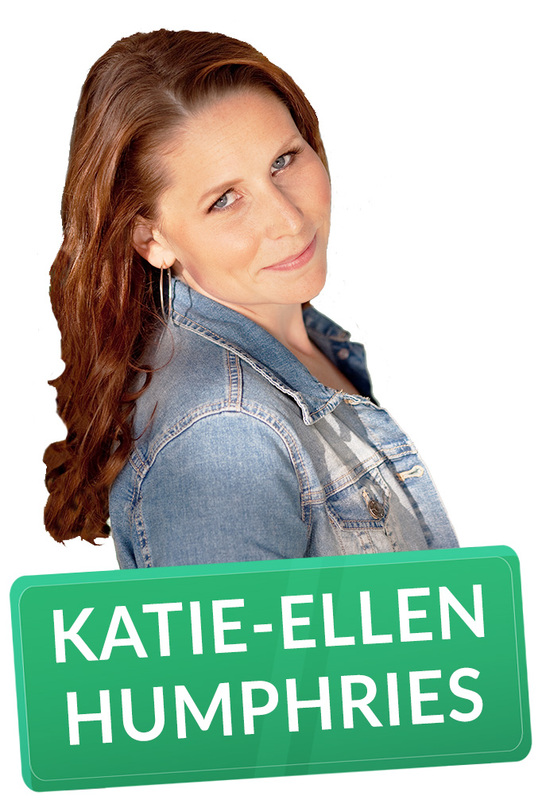 A featured performer at Just For Laughs Northwest, San Francisco Sketchfest and Seattle’s Bumbershoot Music & Arts Festival, Katie-Ellen is making a name for herself as an emerging comedic talent throughout Canada and the U.S. Recent TV appearances include The Funny Pit (CMT), The Winnipeg Comedy Festival (CBC) and The Halifax Comedy Festival (CBC). Katie is also a 3-time Canadian National Open Water 5k Swim Champion; that’s unrelated to comedy, but it explains the shoulders.